This Small Pen Like Camera uses Assorted connectors for the USB. I quess the Manufacture ran out of them half way through Production. So in this kit we have included Two Cables. One should fit your Device. 1 Cables with the 8 Pin Configuration. 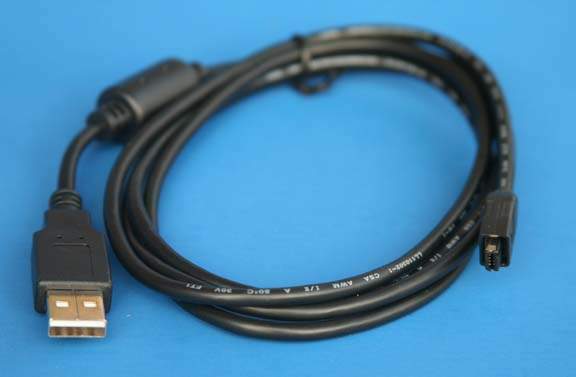 1 Cable with the 4 Pin Configuration.